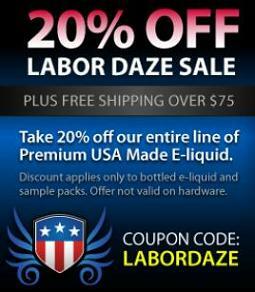 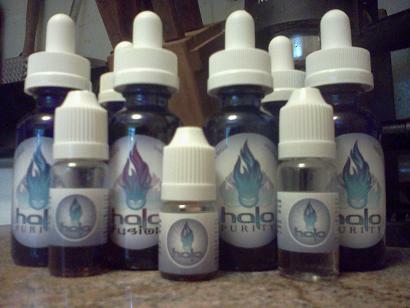 If you love Halo's e-liquid as much as I do (see pic above :P), then you'll definitely want to check out their special Labor Day e-liquid sale! 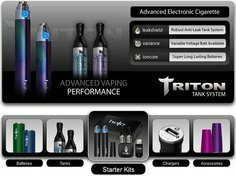 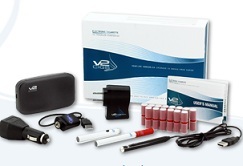 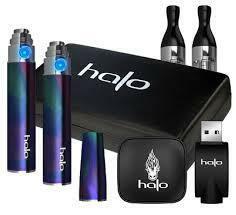 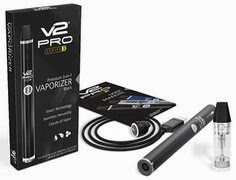 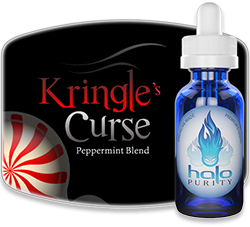 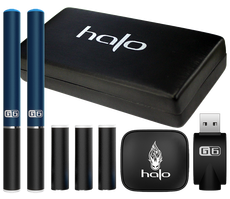 Halo Cigs is offering a full 20% off their entire line of premium e-liquid, as well as free shipping. 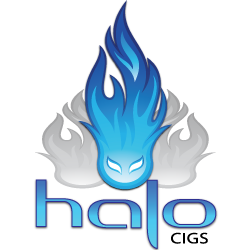 So there's no better time than now to stock up on your favorite Halo flavors, and even try some brand new ones!